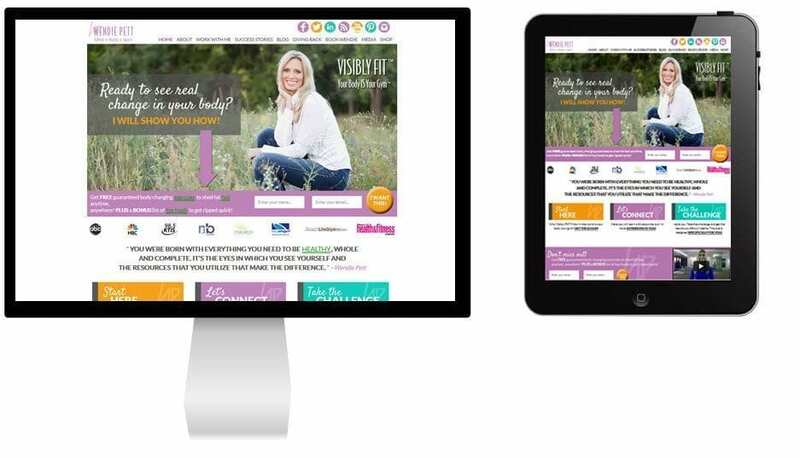 Wendie Pett, a fitness coach and consultant wanted to have her website redone to reach out to more people about the advantages on living a healthy lifestyle. The best way to do that would be through the Internet. Wendie Pett’s original site was created on Joomla and felt she constantly had to contact technical support to get things done. She also felt it was time for a new look as the site was about 5 years old. What she wanted was something simple and easy to manage for her and user-friendly. In addition, the site also needed to be more engaging and responsive. A total rebranding was required which for her was the most favorite part of the project. Her experience in working with us gave her the opportunity to learn the technical aspects. She became more in control of her site every step of the way. For her, the project was simplified and easily understood; another thing she liked about us. 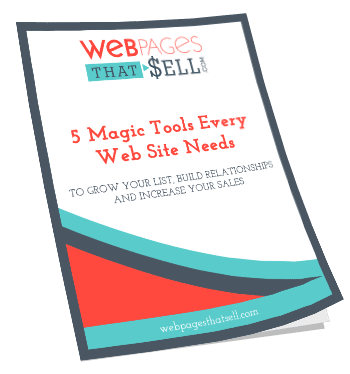 Upon the creation of her site, an increase of leads was definitely noticeable. It has helped her connect with people and offer clients with her services. To learn more about how Wendie Pett can help you with your weight loss goals, please visit her site and sign up for her free gift, Guaranteed Body Changing Exercises to Shed Fat Fast Anytime! You went over and above. Thank you for giving me the opportunity to learn and be in control of my site.